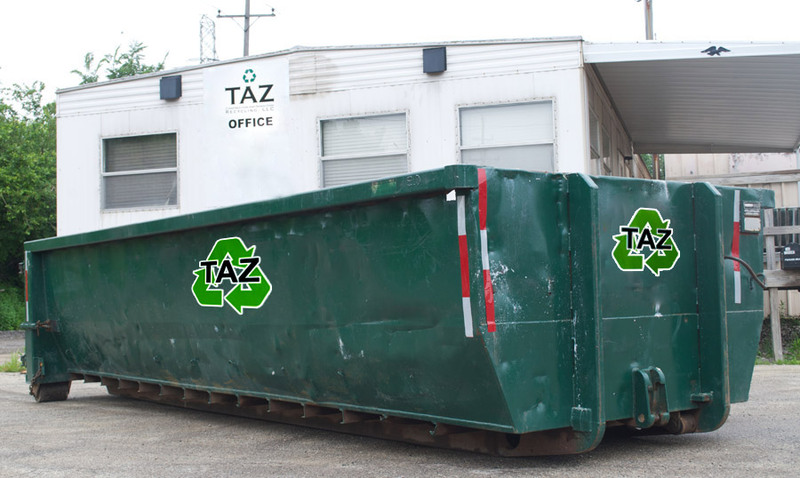 TAZ Construction & Demolition is here to serve you dumpster rental needs. No matter if the job is big or small, we have the right size dumpster for you. We provide quality and efficient dumpster rental service you can afford from a company that you can rely on. We will make sure that your dumpster rental experience is a pleasant, hassle-free experience – from your initial contact with our office staff to our experienced drivers – customer service is what is most important. We also handle getting the dumpster permits for the City of Chicago the moment the dumpster is delivered so no worries about the City Inspector.